CAYCE, SC –Please join us on March 7th at 10:30 AM for an important economic, hospitality and community development project. The City and various partners, including Lambert Architecture + Construction Services, will be unveiling details of the project at a formerly abandoned industrial site within city limits. The unveiling will take place at 2350 Foreman Street in Cayce. 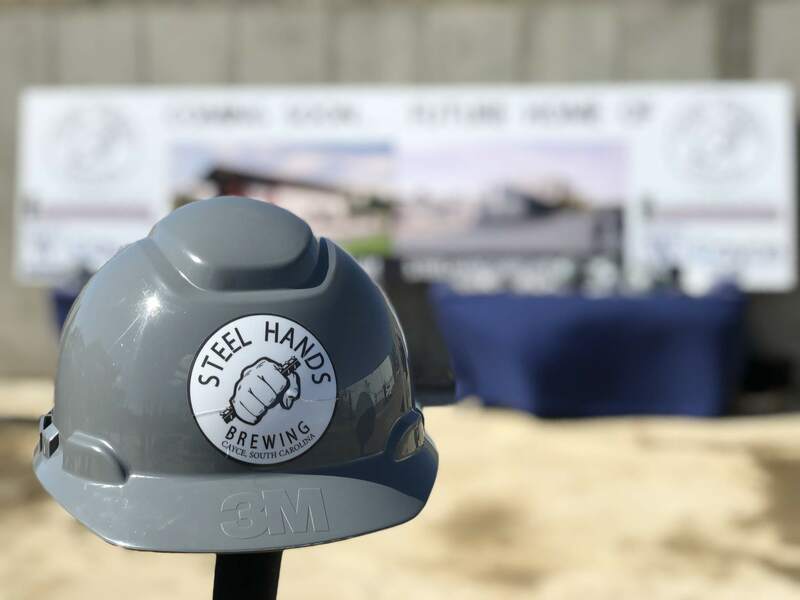 In addition to this specific new endeavor, this revitalization project will also serve as an anchor for future hospitality developments and will bring new jobs to the area. This project will serve as one of the largest of its kind in the Midlands and the region and will function as a full-service venue for businesses, community members, planned gatherings, festivals and other social events. We will have folks directing on where to park once you arrive on site. A more detailed announcement and reminder will be sent out on March 5th. In the meantime, if you have any questions please contact City of Cayce Spokesperson, Ashley Hunter, at ahunter@mpastrategies.com. For more information, visit www.caycesc.gov. You can also follow the City on Facebook, Twitter and Instagram.